On the 4th October 1957, Sputnik 1 or “Cпутник-1” was launched into orbit. It heralded the ability of humankind to launch objects into orbit as well as providing the first insight to the conditions that exist in the upper atmosphere. A little-know feature of this early satellite was that it was full of pressurized Nitrogen – the purpose of which was to be monitored to signify an impact with a meteoroid – represented by a change in pressure. At this early time, scientists and astrophysicists were unsure whether or not the planet was surrounded by a layer of particulate matter at orbital speeds, if these particulates existed, they would probably be able to penetrate the hulls of any orbital equipment. Needless to say, Sputnik 1 remained fully pressurized, dispelling any concerns over the prevalence of a dense or dangerous cloud of meteoroids at the space-boundary. This was fortunate as any meteoroids could have seriously jeopardized future missions until hull strengthening or forms of shielding could be developed. Sputnik 1 managed a total of 1400 orbits of Earth, travelling a sum of 70,000,000km. Based on its decaying orbital apogee – from 947km at launch, to a modest 600km 2 months later, it was always accepted as inevitable as to its fate of re-entering Earth’s atmosphere. Sure enough, 3 months after launch, on the 4th January 1958, its decreased apogee and weakened angular momentum decayed to such an extent as to prevent its orbital position from being maintained, forcing it to succumb to Earth’s gravity. 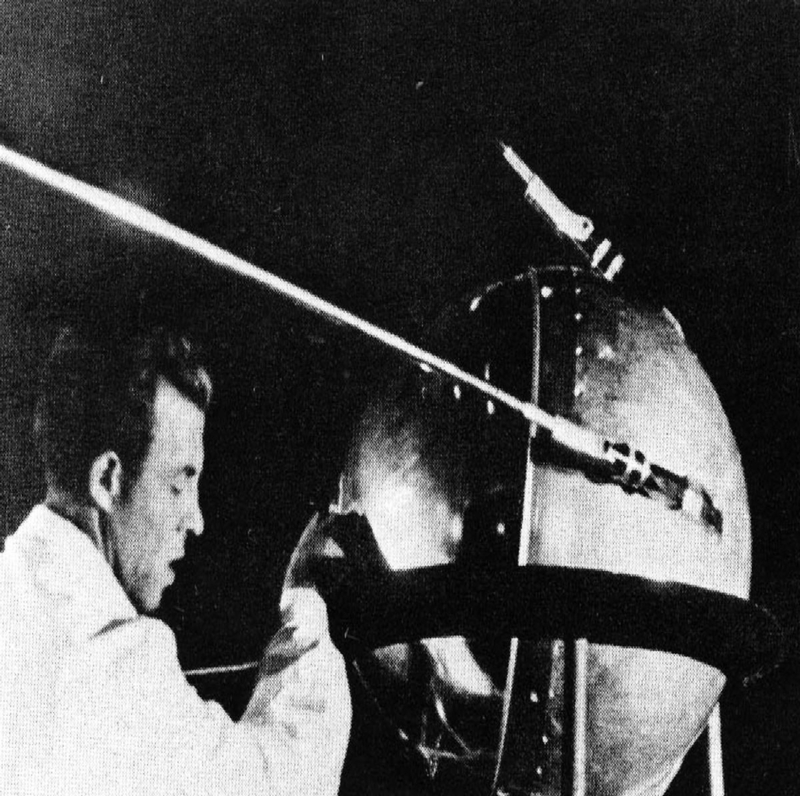 Due to being a modest 58cm sphere weighing only 83.6kg, Sputnik 1 re-entered the atmosphere at speeds far exceeding terminal velocity – enough air resistance to create frictive forces that converted the satellite to heat, light (and noise) long before it could crash land anywhere near the surface. 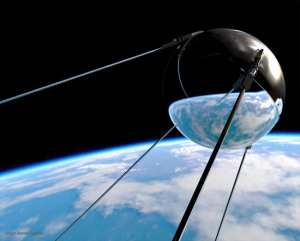 Regardless of the surrounding political motives, Sputnik 1 represented one of humankind’s biggest leaps in space-borne development and proving humanity’s relentless desire for knowledge and advancement. Space, another inhospitable frontier of our place in space-time, was opened up for Earth-borne technologies to be laid within, and ultimately, allow for human propagation in the future. Is This Why Whale Populations Haven’t Recovered After Hunt Ban?